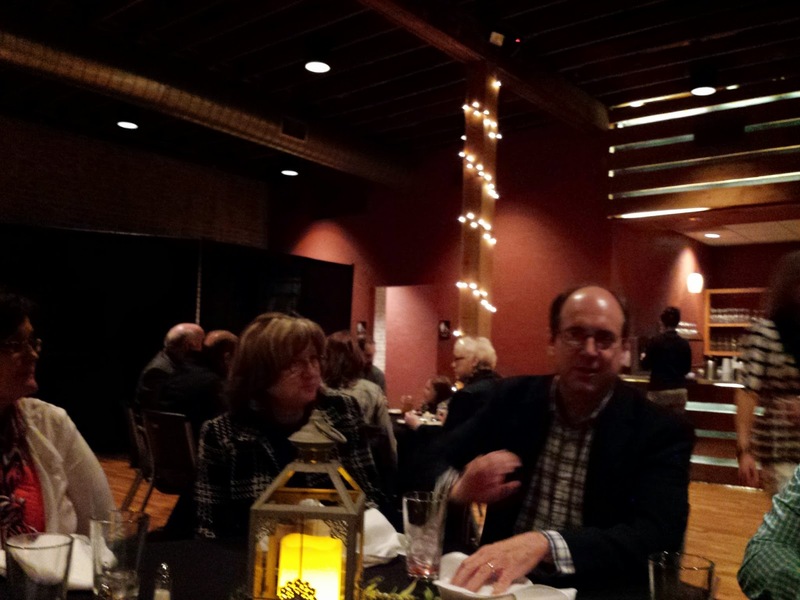 Thursday Night Anthony and I got out for the AG District dinner. 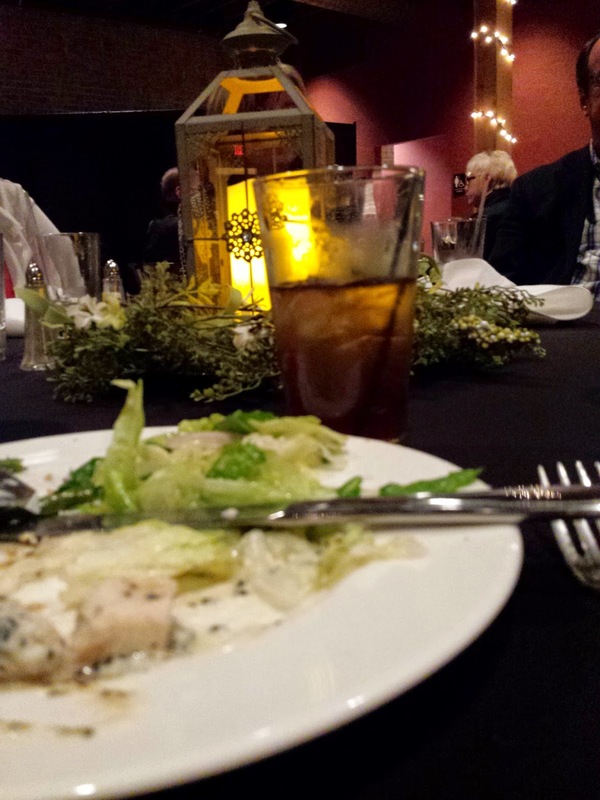 It was a good evening. I love it when our schedules are able to make time for friends and fellowship. 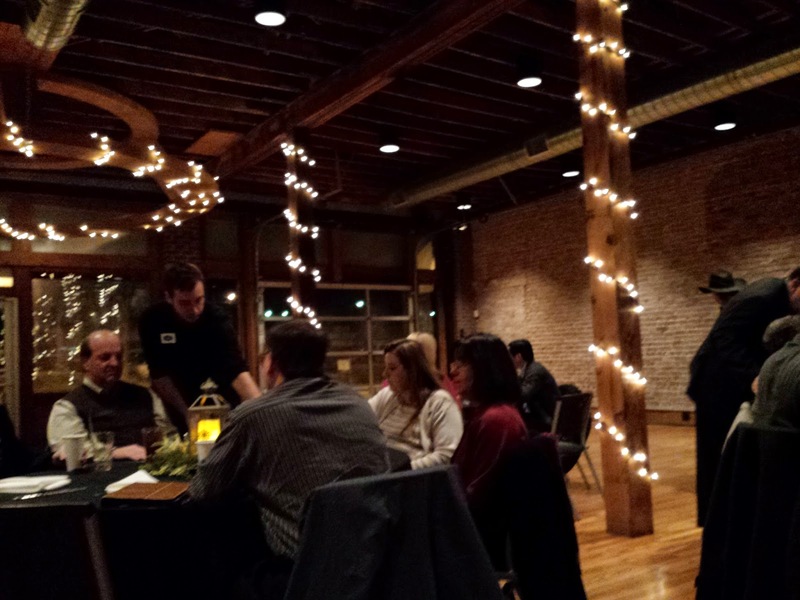 Downtown Springfield is a great little spot to host dinners at the 425. They gave away great gifts and prizes. One of the giveaways was a really good book. It will be a blessing to so many pastors wives. Thank you all who made this possible. Loved it! !